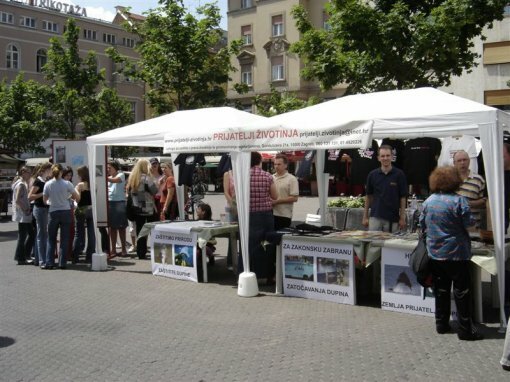 On May 22, the International Day for Biological Diversity, Animal Friends will organize info stalls on Petar Preradovic Square, where they will present their new promo leaflet "Croatia – a Dolphin Friendly Country" and inform the public about the problem of captivating dolphins and the need to protect them. 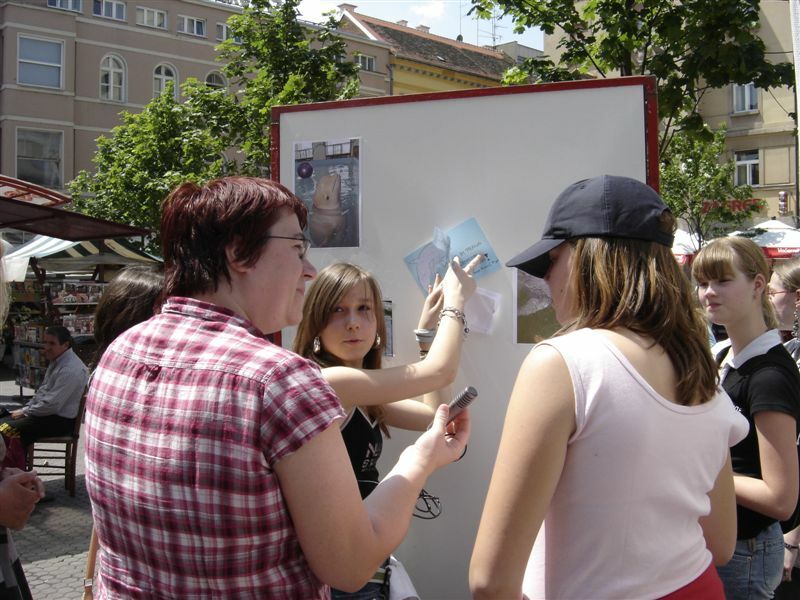 At noon, Animal Friends will be joined by the pupils from the Animal Friends group at King Tomislav Primary School, who will distribute leaflets and present posters in order to inform the citizens on the protection of dolphins and their life in captivity. The Nature Protection Directorate at the Croatian Ministry of Culture, in accordance with the existing legislation, plans to prohibit husbandry of any type of dolphins in captivity. In this way, Croatia would truly deserve its title "dolphin friendly country." This year, the representatives of the Nature Protection Directorate will for the first time participate as members on the 59th meeting of the International Whaling Commission, which will take place from May 26-31 in Ancorage, Alaska, while from June 3-15 they will be present at the CITES conference in The Hague. Animal Friends supports the efforts of the Nature Protection Directorate related to animal welfare, in this case that of cetaceans. The Animal Friends info stalls on Petar Preradovic Square will be part of the campaign for the protection of dolphins and the preservation of the unique natural dolphin reserve near Mali Losinj on Croatia's seaside, which is supported by the World Society for the Protection of Animals – WSPA.